For IT News Week 2 of Nov 2018, take note the enhancement to Global Partner Edge Program by Sliver Peak. iPrice conducted a study to analyse the exponential growth of interest on the Singles’ Day (also known as the 11.11 Sale) event in Malaysia. Though the event originated from China, the 11.11 Sale has found its way into local shores and have garnered a high number of interest from Malaysian consumers. 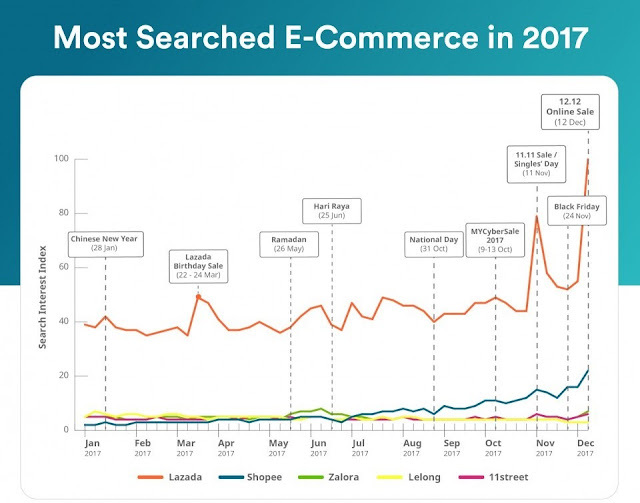 As such, the study analyses the growth of interest of the sale event this year and also see how the top e-commerce players in Malaysia are promoting the event. According to Google, Singles’ Day has garnered much interest from Malaysians starting about more than two weeks from the event. The announcement of the Digital Tax at the Budget 2019 event did not hamper Malaysians’ interest in Singles’ Day. In fact, searches for the event peaked a day after the Budget 2019 announcement. Top e-commerce players has been introducing more unconventional sale features in order to stand out. Among them are big budget live shows across multiple platforms, tax free, flash sales and others in a bid to woo more buyers. 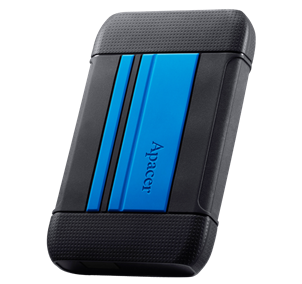 Apacer’s latest AC633 USB 3.1 Gen 1 military-grade shockproof portable hard drive has a tough gene. It has passed the U.S. military-grade drop test and is IP55 certified for dustproof and waterproof functions. Combining with the protective rubber case and anti-vibration internal suspension structure, AC633 can effectively reduce external forces, providing the most robust data protection. AC633 is available in three colors, “power red,” “speedy blue” and “energetic yellow”. Combined with the color “tough black”, it shows a vibrant and dazzling look. Be bold to enjoy the challenging adventure, and let AC633 protect your precious memories! The strong protection of AC633 comes from a single-piece rubber case which is available in three colors, “power red,” “speedy blue” and “energetic yellow”. A new study from Kaspersky Lab has revealed that while our identity may not be worth a lot in terms of dollars, it is a significant asset to criminals in other ways. 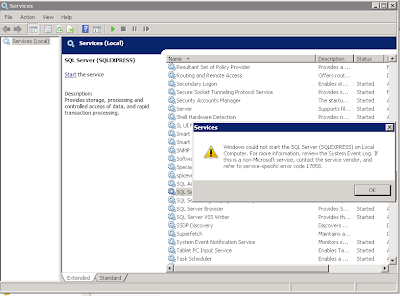 The research uncovered an appetite among cybercriminals for data stolen from popular services - including via social media accounts and remote access to gaming websites. User confusion about what their data is worth could result in a haphazard approach to security, making it all too easy for thieves to steal data and commit crime. 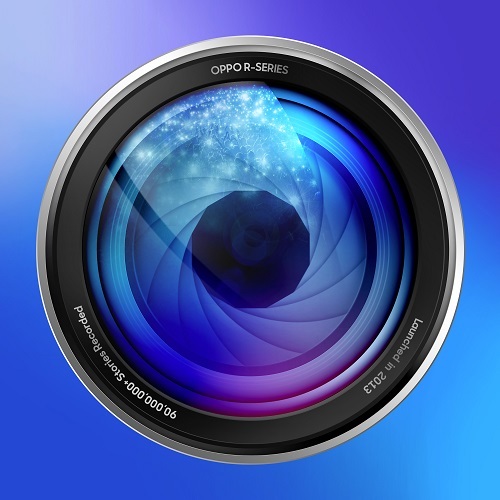 OPPO R-series carries outstanding camera performances since its launched in 2013. From the first R-series smartphone until today, there are more than 90,000,000 stories were recorded and users who enjoyed smartphone photography will always reserve a position to R-series. OPPO R-series is going to arrive in Malaysia on this November, stay tuned ! 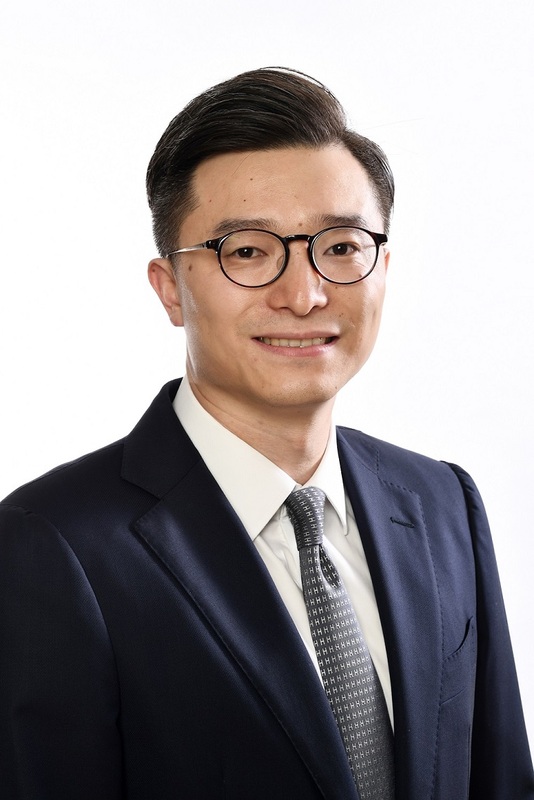 Fan brings more than a decade’s experience and will oversee VMware’s go-to-market approach and sales execution in the region. In this role, Fan will advance the Virtual Cloud Network vision in the partner community and accelerate the digital transformation journeys of enterprises in the region. 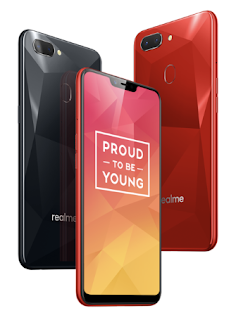 With its devices being a true reflection of having ‘Power’ and ‘Style’, Realme is an emerging smartphone brand that specialises in providing high quality smartphones. Carrying the ‘Proud to Be Young’ tagline, Realme’s product, is focused on becoming a ground-breaking smartphone brand for your Malaysians that bring together best-in-class performances. Realme takes the device ‘a notch higher’ with a 6.2-inch super-view full notch screen with a resolution of 1520 × 720 and a length:width ratio of 19:9. Through a more compact arrangement of the earpiece, the front camera, and the light sensor, coupled with the ultra-narrow 2.05mm bezel and upgraded dispensing process, the screen bezel is further narrowed by 16%, achieving the screen-to-body ratio of 88.8% - making this one of the Realme 2’s focal features. Western Union, a leader in cross-border, cross-currency money movement, is strengthening its network presence across Malaysia with Merchantrade Asia, a leading national money services business provider, by providing customers with increased access to money transfer services. Merchantrade Asia’s more than 450 locations nationwide will boost Western Union’s network reach, enabling customers to send and receive domestic and international money transfer services in minutes across more locations in Malaysia. Western Union currently has more than 2,400 total Agent locations in the country.